Oculus Rift history is not long. Virtual reality history, however, is much longer. Oculus Rift was invented by a guy called Palmer Luckey, co-founder of Oculus VR®. He was a self-taught engineer, a hacker, and an electronics enthusiast. When he was around 16, his interest in virtual reality grew stronger and stronger. 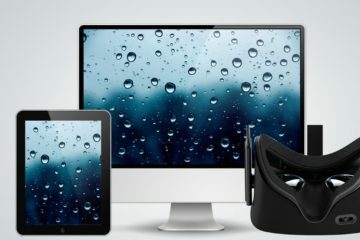 Initially, he wanted to buy virtual reality head-mounted displays just to enhance his gaming experience, but once he bought the old VR prototypes for a cheap price, he understood that they are not very user-friendly. He studied them for quite some time, and in the end decided to make his own prototype. He was able to get quite a good amount of money by buying broken phones, fixing them, and then reselling for a higher price. By doing so he managed to have the largest private virtual reality HMD collection in the world. He studied them carefully, trying to understand what they did wrong and what right. By the time he finished, he already had plans to distribute his own made head-mounted display to other VR enthusiasts, who were actually a dying breed at that time. I am listing the organization as “Oculus”, I plan on using that name on my VR projects from here on out. The HMD itself is tentatively titled “Rift”, if you have better ideas, let me know. I based it on the idea that the HMD creates a rift between the real world and the virtual world, though I have to admit that it is pretty silly. If only he knew what kind of future waited for him at that time. As Palmer Luckey was in VR forums, he ran into the one and only John Carmack, American game programmer and the co-founder of Id Software. Palmer and John were both interested in VR technology, and picked up quite quickly on the topic, talking about the difficulties of modifying HMD’s. Eventually, Carmack saw Luckey’s prototype and asked if he could buy one of those. According to Eurogamer, Palmer didn’t think twice and just gave him one instead. That was the right decision, as Carmack decided to announce Oculus Rift to the world at E3 demoing Doom 3 BFG Edition with the head-mounted display. That’s when everything skyrocketed. From 50 or 60 people, who were interested in the Kickstarter, rose an interest of 1000’s of people. 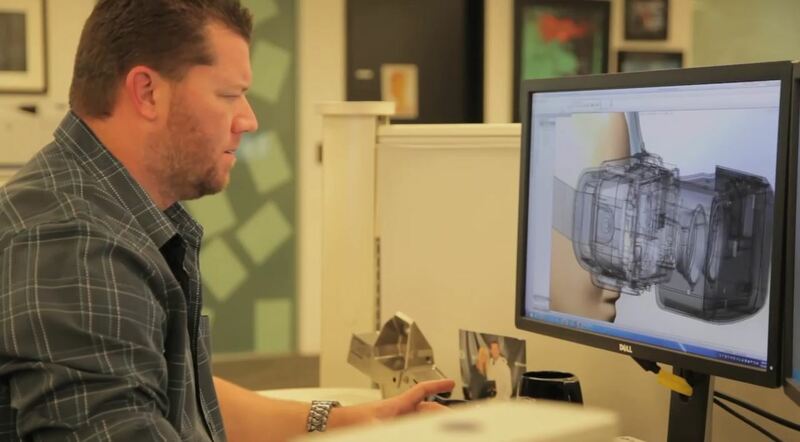 By seeing this success, Palmer dropped out of college and pursued the road to virtual reality. From all the hype that Oculus Rift got from E3 with the help from Carmack, it stirred some interest from seasoned tech professionals Brendan Iribe and Mike Antonov. From all the following meetups with these people, Brendan became a CEO and Antonov as a chief software architect. That helped the Oculus company tremendously, as it allowed them to make a lot more HMD’s than initially planned for. As money started to pour in more and more, Palmer realized that this is becoming something bigger than he could have ever imagined. By the time Kickstarter ended (starting from June 2012 and ending on 1st September 2012), they have raised $2,437,429. All of the success allowed them to expand their company tremendously. They were making more HMD’s than ever before. All the people who have tried Oculus Rift were completely and utterly impressed by it, even Gabe Newell had some praises to throw at it. But, the hard part wasn’t making a hardware for it. The challenging part was to make it developer friendly, so because of that, the Oculus team hired some smart software engineers to add their touch to the masterpiece. Luckily, due to the unexpected success of the Kickstarter, hiring more talented people was not a problem. In late 2012, DK1 was released to the public. It was a lot better than the one they showcased at E3, but you could not call it technologically advanced yet. It still had weak specs, low resolution, and the design wasn’t exactly “pleasing” to the eye. 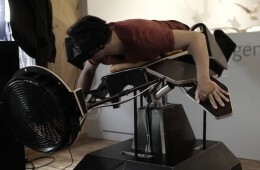 When people tried it on, they were absolutely mind-blown by it. But, it didn’t mean that the nausea was unnoticed. When wearing DK1 for too long, head and stomach gave some signals you want to address as soon as possible. 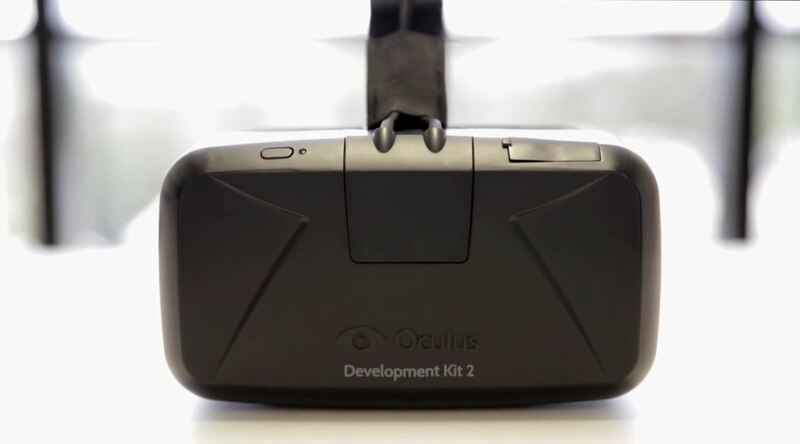 Of course, developers knew about it, so in the meantime when games were created and published for VR head-mounted displays, Oculus VR® was developing DK2 with hugely improved specs, better design and the biggest of them all – positional tracking. The year 2013 was crazy for virtual reality. More and more people were buying Oculus Rift, trying it, and truly believing that VR will change not only the gaming world but the whole entertainment area, including games, movies, travel, communication, education and so forth. In Youtube, you could see countless of Oculus Rift reactions, first initial impressions, and playthroughs with the VR headset. PewDiePie, the biggest Youtuber in terms of subscribers, has been using the Oculus Rift for a while (which may have helped the virtual reality scene), even though he admitted that sickness kicks in when using DK1 for too long. 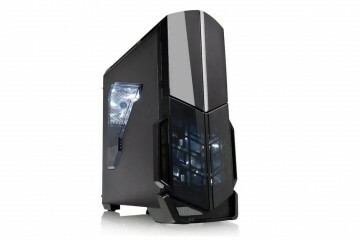 In January 2014, Crystal Cove prototype was showcased at CES 2014. With its improved screen and better motion tracking, the motion sickness reduction was advertised. All of the combined factors and the hype surrounding it helped to turn heads of some powerful people towards Oculus Rift. And one of them was Facebook. In 2014, it was probably one of the biggest news from the gaming industry, that also managed to make quite a controversy at the same time. Since Mark himself is quite young, entertainment is something that might have interested him. 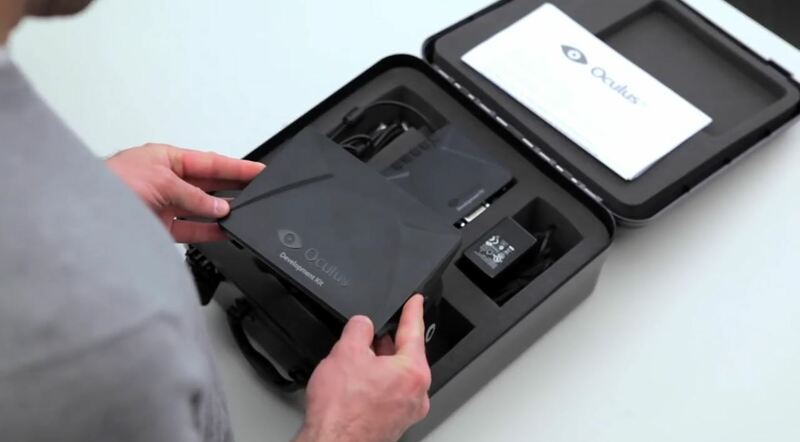 The way Oculus Rift works, VR communication might play a big role in the future. And since Zuckerberg is one of the wealthiest people in the world while at the same time working in the communication area, buying Oculus was not a difficult decision. A particular amount of people who initially Kickstarted the Oculus, saw it as a betrayal. They thought that Oculus went full sell-out mode, leaving the initial crowd funders behind. 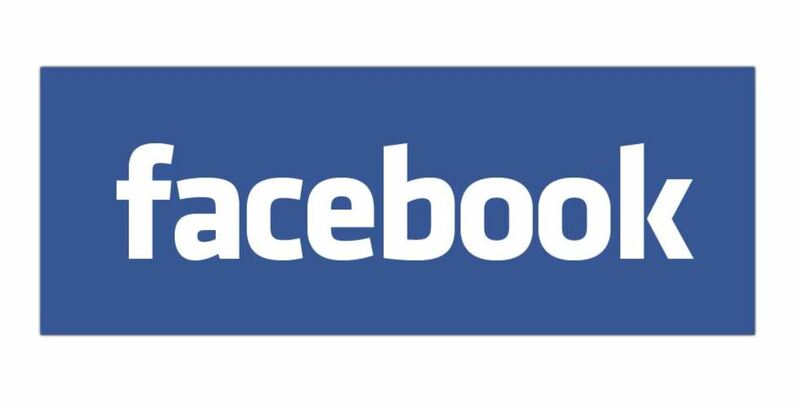 Oculus Team responded to that saying that Oculus and Facebook share the same vision, and by combining forces, they can achieve greater virtual reality success. Q: What is your vision of Oculus? A: Our mission to give people the power to experience anything. Even if you don’t have the ability to travel somewhere, or to be with someone in person, or even if something is physically impossible to build in our analog world, the goal is to help build a medium that will give you the ability to do all of these things you might not otherwise be able to do. This will be incredibly powerful as a communication medium as well. 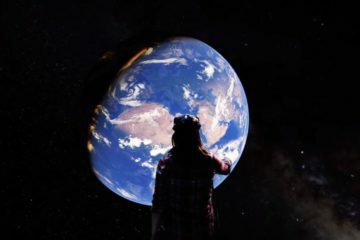 Just like we capture photos and videos today and then share them on the internet to let others experience them too, we’ll be able to capture whole 3D scenes and create new environments and then share those with people as well. It will be pretty wild. Finally, the last Development Kit began shipping in July 2014. It was much more advanced and more user-friendly. Positional tracking was added, which helped to immerse people into VR much easier, while also helping to deal with all kinds of headaches. While DK2 was winning the crowd over, another prototype was in development. It was named Crescent Bay (click to see a comparison with the DK2). Crescent Bay was first seen in September 2014 in Oculus Connect virtual reality conference. Although the first impressions were absolutely amazing, not many people got to try it due to high demand. At CES 2015, we managed to see it again. This time it was available for a bigger audience. From there we got the confirmation that there will be no DK3, and the next public device will either be an Oculus Rift input (in 2015), or we’ll see a consumer version of Oculus Rift, which, by the way, comes out in Q1 2016. 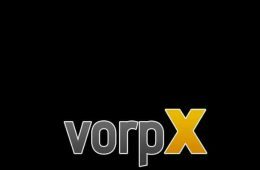 If you are still reading this short post, you noticed how I started to talk less and less about Palmer Luckey and more about Oculus VR® itself. It’s because it has grown to be something much bigger than just one guy. With the help of Palmer, who started this VR map in his parents’ basement, Oculus Rift became a public VR figure. Sony, Valve, Google, and all the other companies took notice and started to follow the same road. They started to create their own alternative head-mounted displays, that in the long run, helps to create this needed VR competition. Not a single dedicated VR device has been released (apart from Gear VR), yet it creates a huge hype not only in the gaming world but in all the entertainment areas. 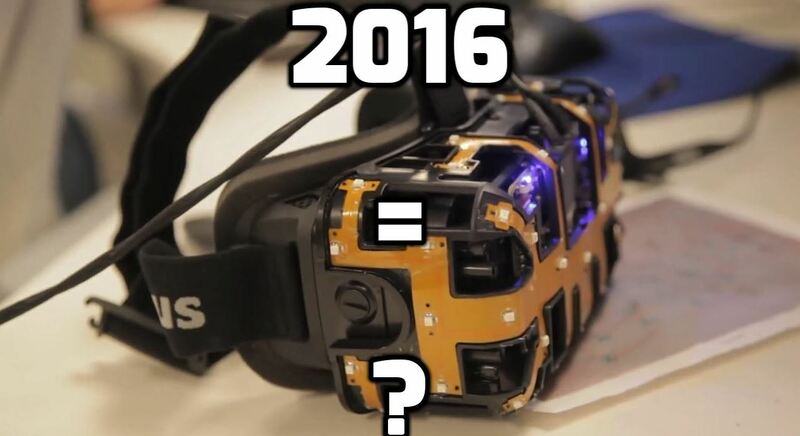 2016 will be a huge year for Virtual Reality. 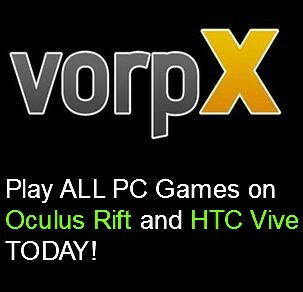 See also: Buy The Best VR PC Hardware to be Ready For 2018. Update: The Story Never Ends. I wrote this article and released it in May 2015. A lot has happened since then. DK1 and DK2 were one of the front leaders of VR market, but something was starting to creep behind them: It was HTC Vive. We all wish that the products we know and love would have a happy ending, but it’s not always the case. At least not when the first Oculus Rift Consumer Version was supposed to hit the market. Back in early 2016, Oculus Rift headsets were being shipped around the world… but that wasn’t enough. There were so many issues that the general public got extremely angry at them for the choices they made. First of all, the price. The ballpark of the cost was way out of what Palmer Luckey initially promised. He said that it will be around the same price as DK1 and DK2, but when pre-orders were introduced, it was almost twice as much. Second of all, even if you pre-ordered the headset months before the initial release date that everyone was impatiently waiting for, the chances were that you had to wait additional extra months till the Rift even started moving towards you. There may have been many reasons why the shipment was delayed back then, but as far as we know, it was because something went wrong in the production stage and not enough units were made in time. It actually reminds me of this recent Tesla situation where Elon Musk is having problems hitting the deadline. Whatever the case, it was enough to drive a huge number of customers to HTC Vive, a direct competitor of Oculus. Palmer Luckey, alongside with his team, tried to salvage the situation and announced that all the backers of Oculus Rift during the Kickstarter time will get a free Oculus Rift CV1, even if you randomly only gave 5 dollars on a drunken night. It did come as a pleasant surprise, but unfortunately, it was too late. The snowball couldn’t be stopped. Zenimax sued Oculus, and they won. Zenimax is one of the companies where Palmer Luckey worked during the early days. ZeniMax accused Oculus of stealing their documents and all the research regarding virtual reality. Whether it’s true or not, I cannot say, but what I can say is that it does not look good for the public image. 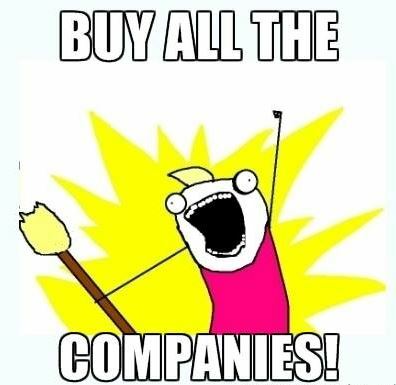 The initial sum that ZeniMax demanded from Oculus was 2 billion dollars. Even though in the end, ZeniMax did win the lawsuit, that amount was too big and it was reduced by a lot. Recent events show that this amount was lowered again to the point where Oculus said that they agree to pay the sum – a sum that is only 250 million dollars. However, this is only part of the drama. 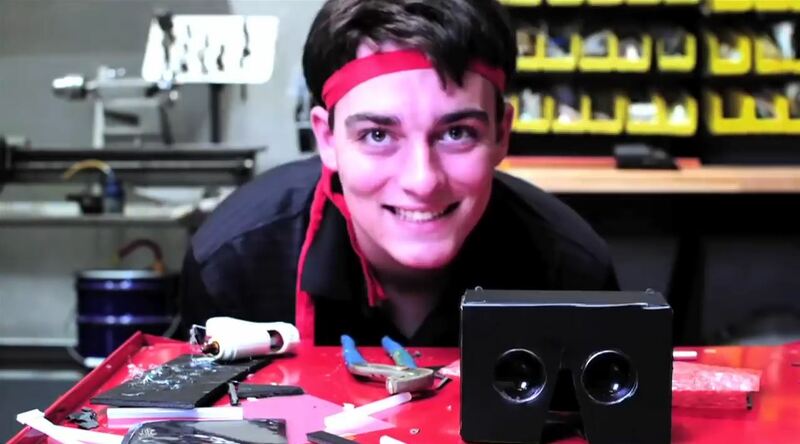 Palmer Luckey left Oculus team. Whether it’s by his own will or he was fired, we cannot say, but by looking at the news that were released during that time, I’m inclined to say he was just kicked out of his own company. You see, Palmer Luckey was a huge Trump supporter, and he has made many anti-Hillary comments and posts, as well as funded some organizations that didn’t sit well with Facebook. All that, as well as low numbers of Oculus Rift sales, resulted in a forceful change in the upper command. The only problem that Vive had was the price. A mass number of people do not want to pay thousands of dollars for Virtual Reality, and the Oculus team knew that. 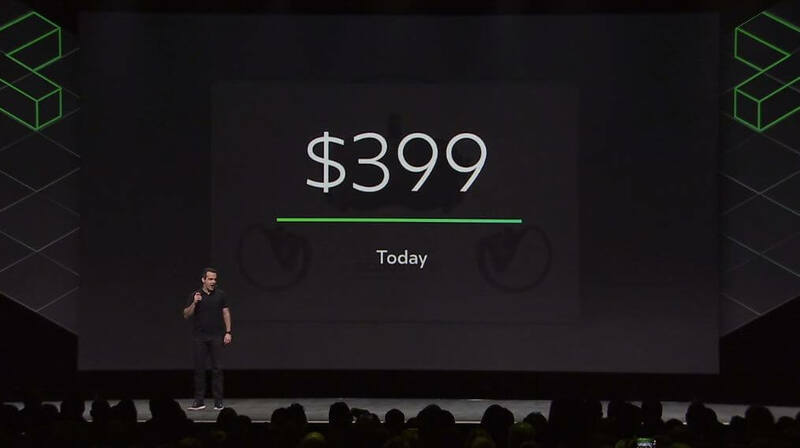 They changed their sales tactics drastically and lowered their Oculus Rift price from 599 to 499 US dollars. During the summer sales, they lowered it even more down to $399. That price cut was only supposed to last during the summer, but when they saw how successful that price cut was, they made it permanent. That decision alone saved the Oculus and made the graph of VR popularity different – Oculus was starting to gain traction. I cannot say what the future brings for Oculus Rift from here on out, but it does seem that it’s slowly but steadily goes up and is managing to leave the horrible 2016 nightmare behind. I guess we’ll what the future brings. I’ll be updating this article regularly. You need to research the VR history a bit more. Valve had a vr lab when Palmer was doing stuff in his garage, and they installed a vr room at Oculus early on. 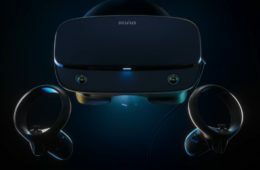 A lot of the tech that ended up in the Rift is based on Valve work, to the point Alan Yates saying the Rift could be called the world’s first consumer SteamVR headset.. This does look prigisonm. I’ll keep coming back for more.